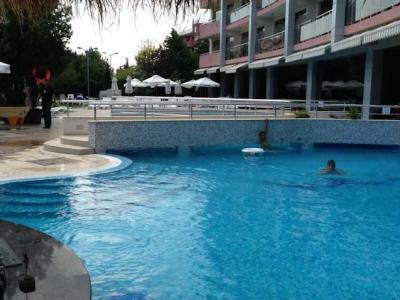 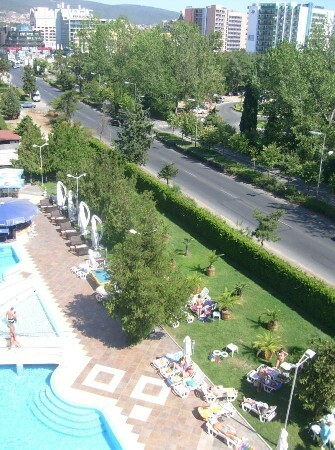 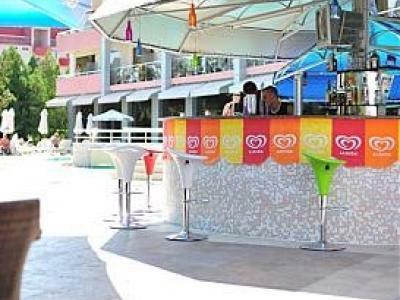 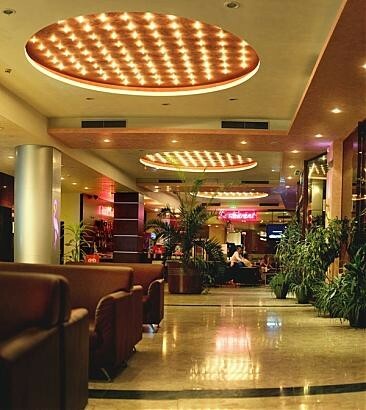 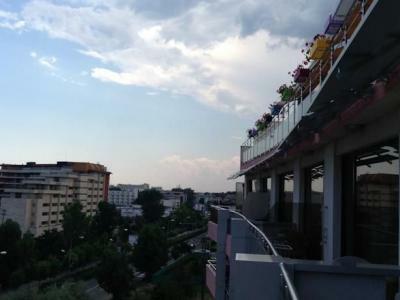 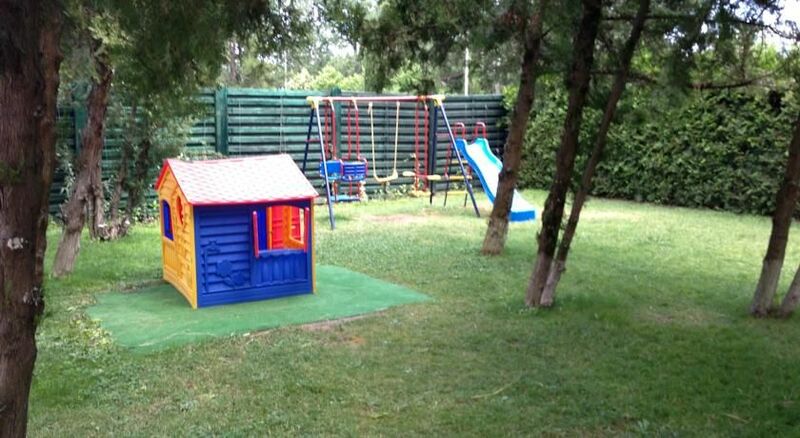 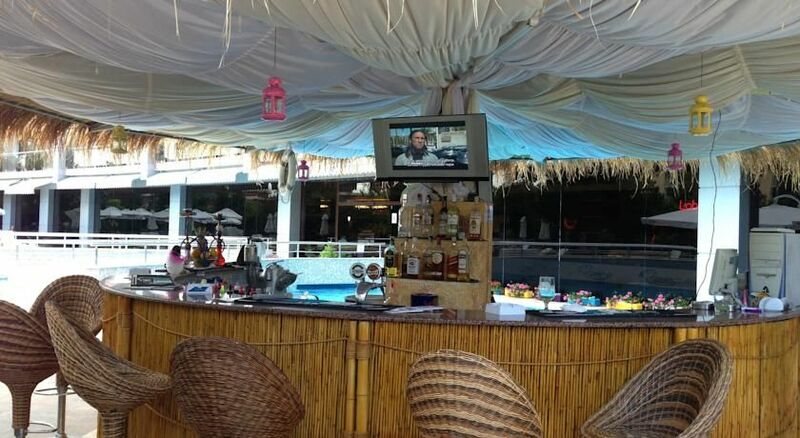 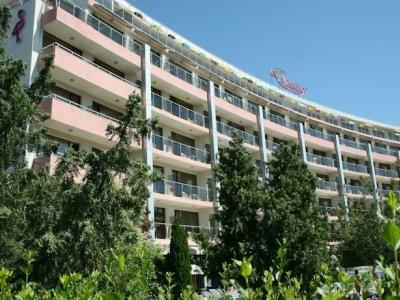 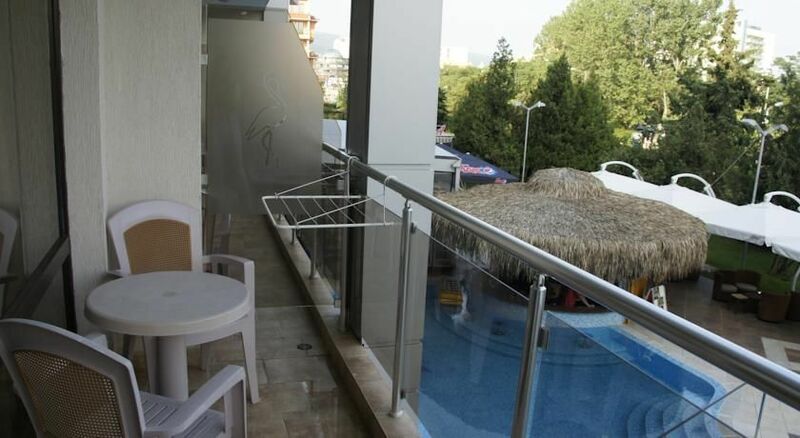 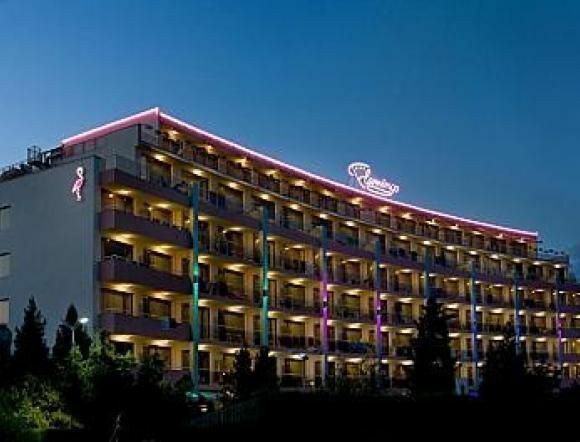 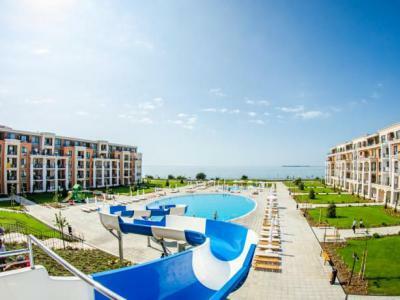 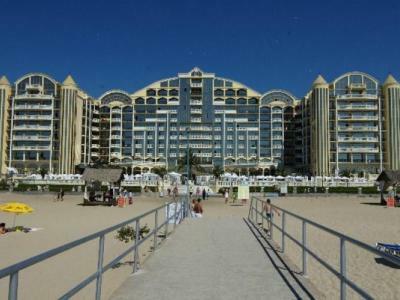 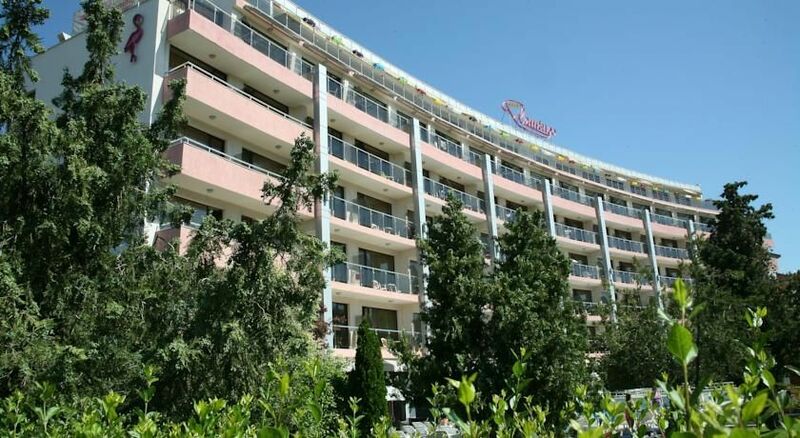 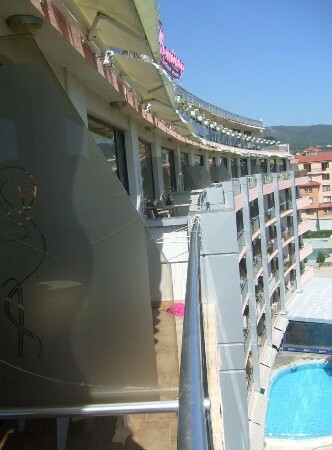 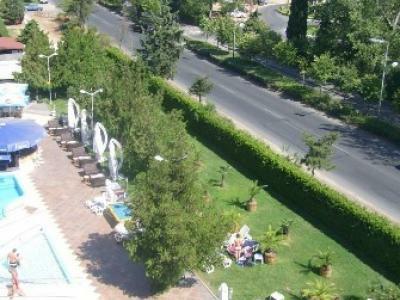 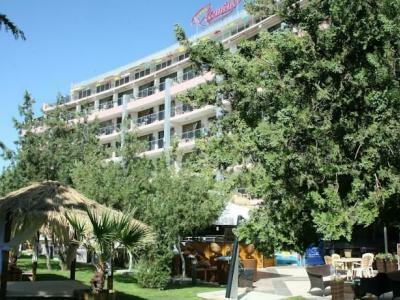 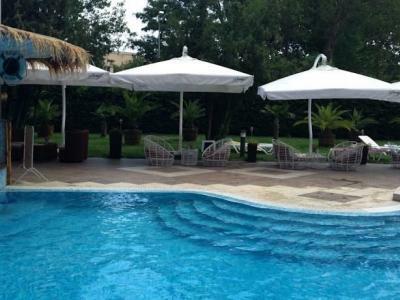 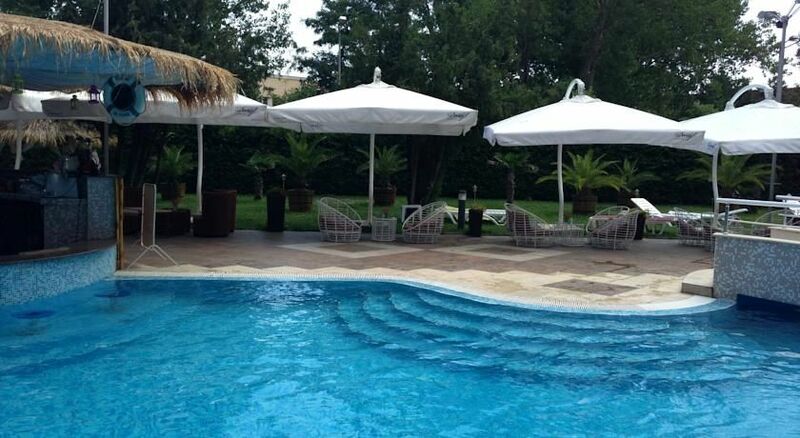 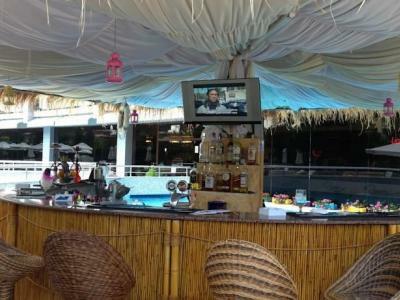 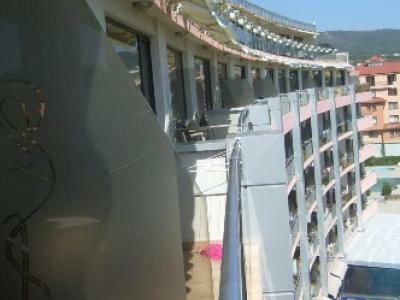 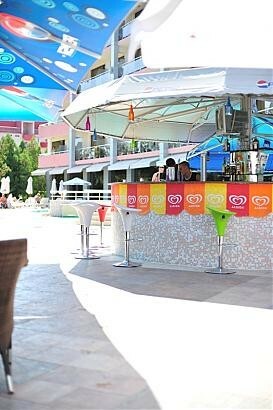 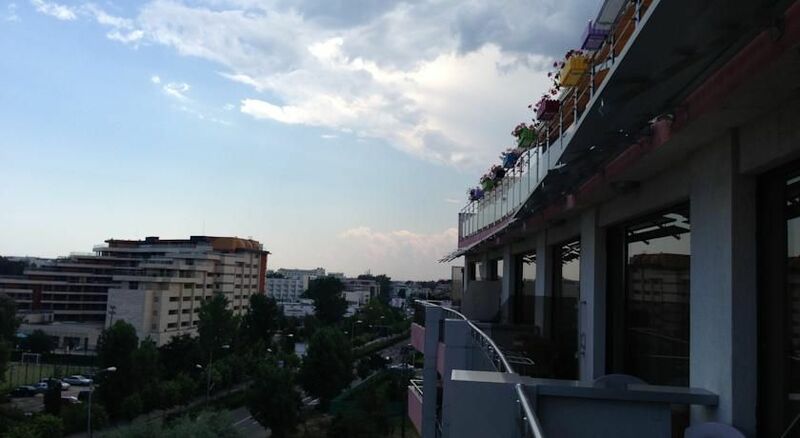 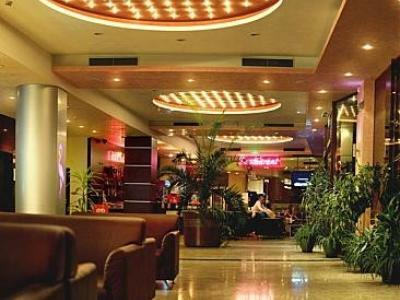 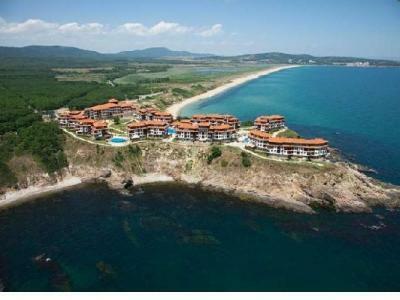 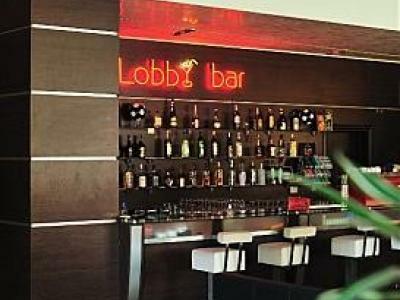 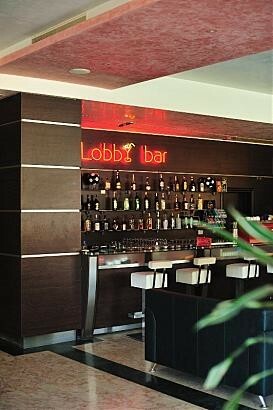 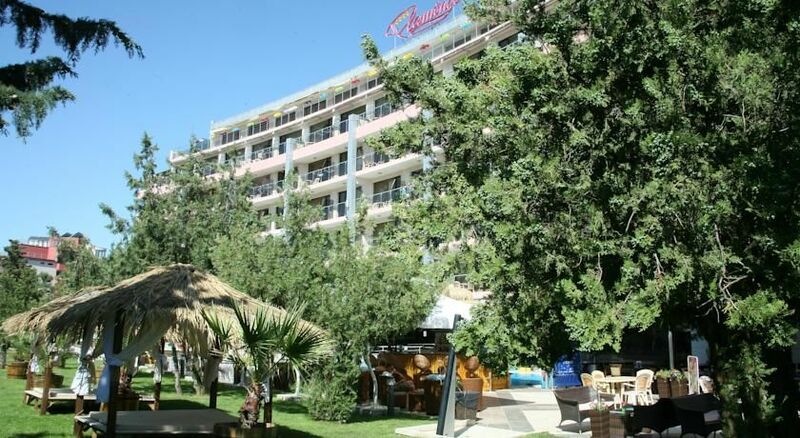 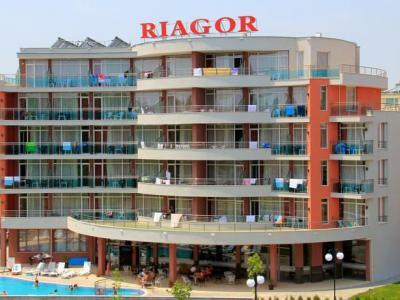 The Hotel Flamingo**** is the northern part of Sunny Beach, 200 metres away from the sandy beach. 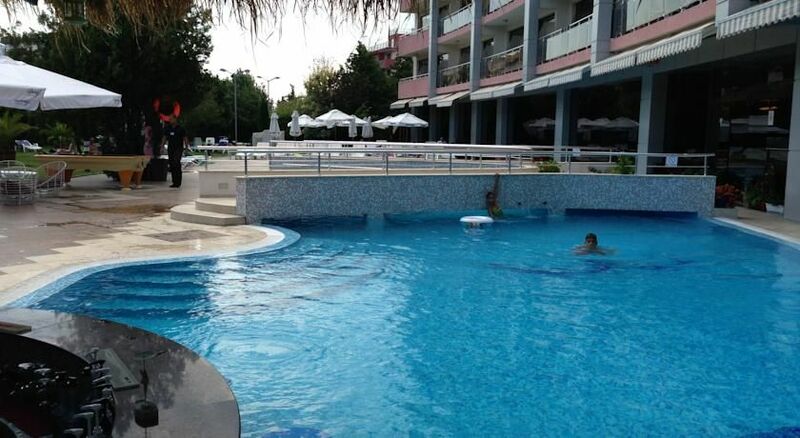 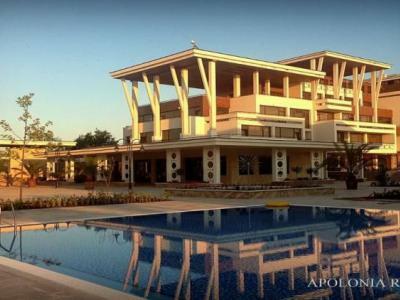 Services: restaurant, bar, 24-h reception, newspapers, garden, terrace, non-smoking rooms, elevator, safe, storage luggage, shops, air-conditioning, room service, business centre, laundry, dry-cleaning, hairdresser, beauty saloon, ironing service, currencx exchange, souvenir/gift shop, car hire. 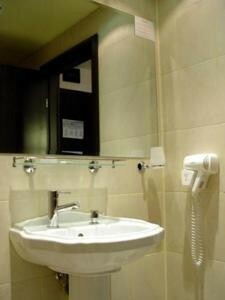 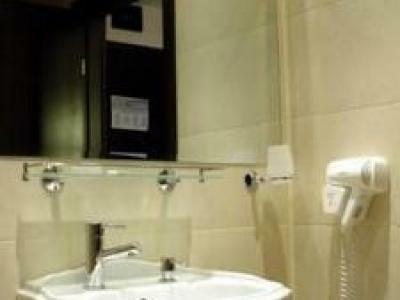 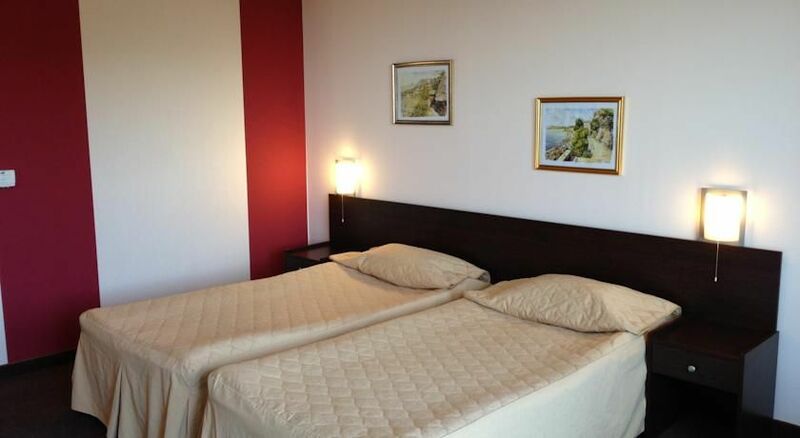 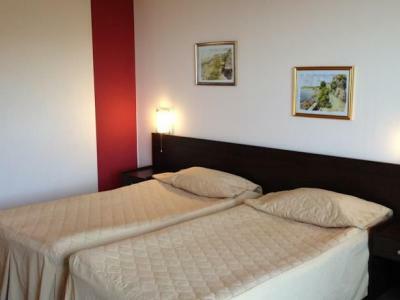 Double bed rooms: TV, telephone, air-conditionig, mini bar, bathroom with shower, hairdryer. 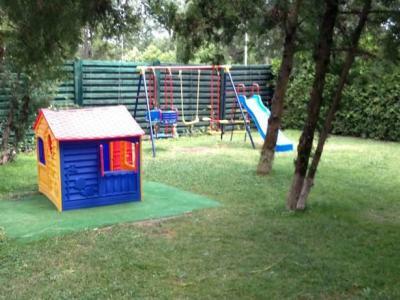 Cot free of charge.